Enhancing your smile’s aesthetic appearance can lead to increased self-confidence, improved social skills, and even a more positive outlook on life. Modern cosmetic dentistry combines advanced technology with fine art, and can often produce amazing results in less time than you would expect. 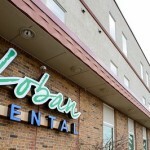 If you are looking for cosmetic dentistry in Duluth, the skilled and caring team at Loban Dental can help! 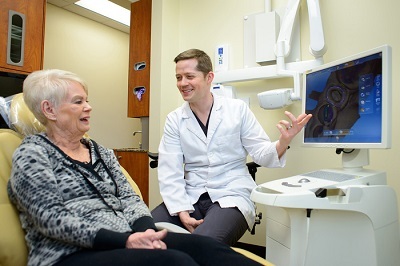 Dr Loban is an experienced cosmetic dentist and has helped transform many smiles for people in the greater Duluth area. If you would like to learn more about your cosmetic options to improve your smile, schedule a consultation to speak with Dr Loban. Call 218-722-1715 or connect with us online!